When you visit the market town of Bedale in North Yorkshire be sure to visit the building in the photograph above. Take a selfie of you and it and ask your friends if they can guess what in earth this tiny house’s original purpose was. It was built in the early nineteenth century and was intended to house something. But what? Well, obviously something that didn’t need a lot of space. But possibly something that was quite a valuable commodity. And by the time that 1900 came around, there was no demand at all for this precious commodity. It’s a weird one all right. 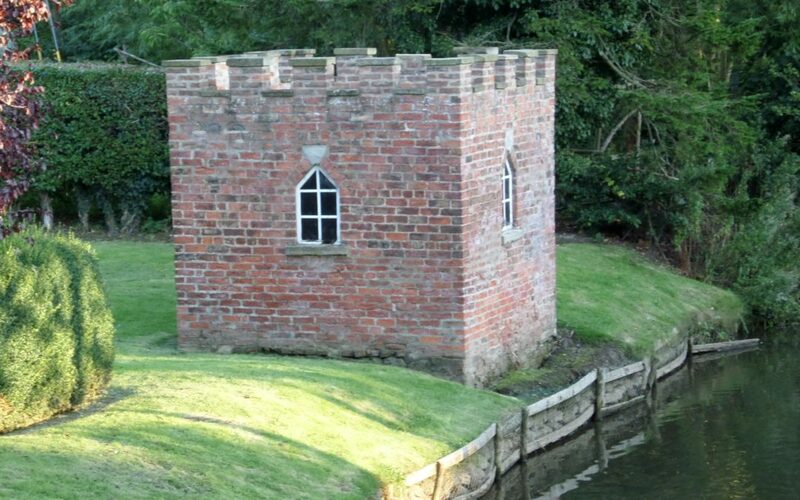 This is the Bedale Medicinal Leech House. In the early part of the nineteenth century it was popularly believed – by doctors and apothecaries as well as the general population – that many ailments and illnesses were caused by the body having too much blood. So one answer was to attach a leech – a bloodsucking slug-like creature – to the patient’s body to remove any excess blood. I know. Gross. And it didn’t work really, either. However, these leeches were a fairly valuable and in-demand commodity. 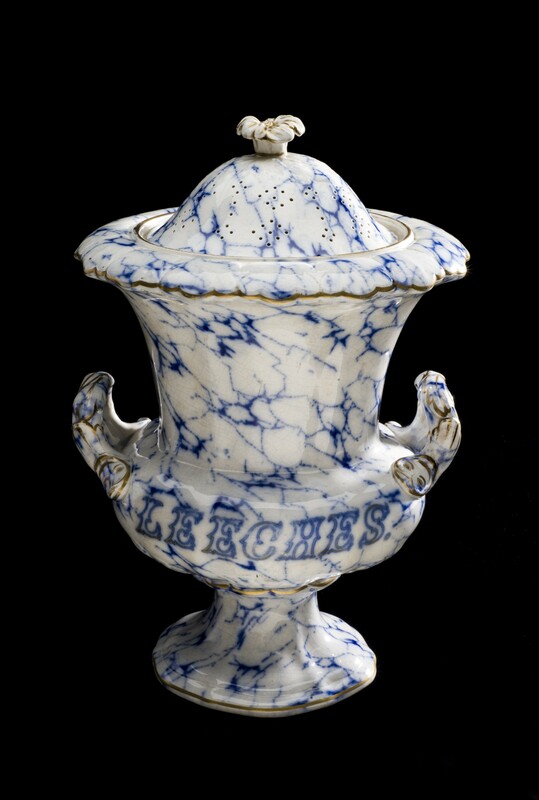 Leech-gatherers would trawl the marshy areas of the locality to find these medical marvels. Often they would attract the creatures by using an old animal, a tired old horse for instance, as bait for the leeches. If no ancient animal was available, they the gatherers own legs would be used. As you can imagine, this was a hazardous occupation leech gatherers were having the lifeblood sucked out of them on a regular basis. However, the harvested leeches had to be stored somewhere by the local apothecaries until the doctors required them – hence leech houses like the one above. Note what it says near the base. These perfectly delightful jars were not to keep sweetmeats in, or delicately perfumed lace items. See the breathing holes at the top? They were so that the leeches didn’t suffocate. Leeches can last of a year without being fed so that was no problem.